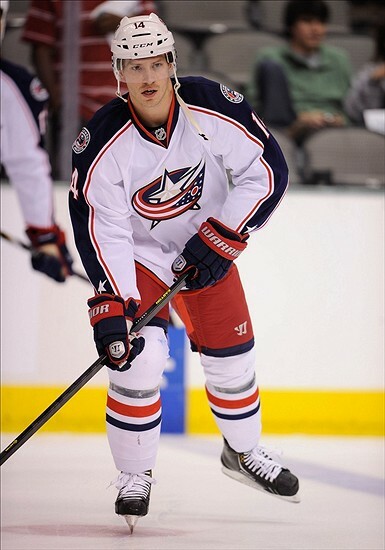 The Penguins have seen a large number of players leave and now they've added someone in former Columbus Blue Jacket Blake Comeau. Comeau, 28, comes to Pittsburgh on a one year deal at $700,000 in a continuing effort to remake their bottom six with players effective at cycling, grinding, and adding some pop that seen players like Tanner Glass and Joe Vitale leave while players like Comeau and Nick Spalding. Comeau adds some size to the lower half of the Penguins forwards by standing at 6' and 195 lbs. Not necessarily known for a scoring touch, Comeau did once put up 24 goals in a season and has reached as high as 46 points while with the New York Islanders in the 2010-11 season. A low risk, high reward signing sees Comeau join his fourth team in since being drafted into the NHL in the 2nd round of the 2004 NHL Entry Draft by the New York Islanders. 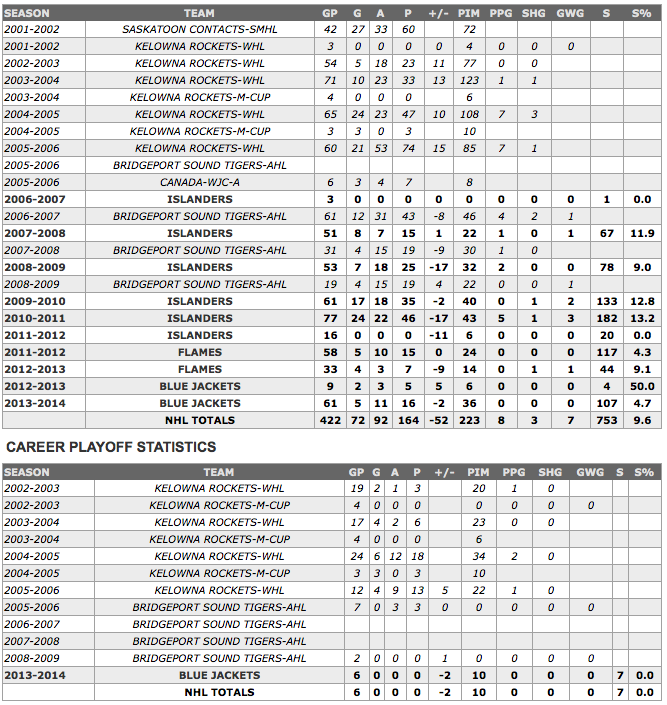 Comeau's previous stops are with the Islanders, the Calgary Flames and the Columbus Blue Jackets. The Penguins will have seen plenty of Comeau, where he's been a pest to the Penguins, and look to see him be a vital part of a revitalized bottom six.